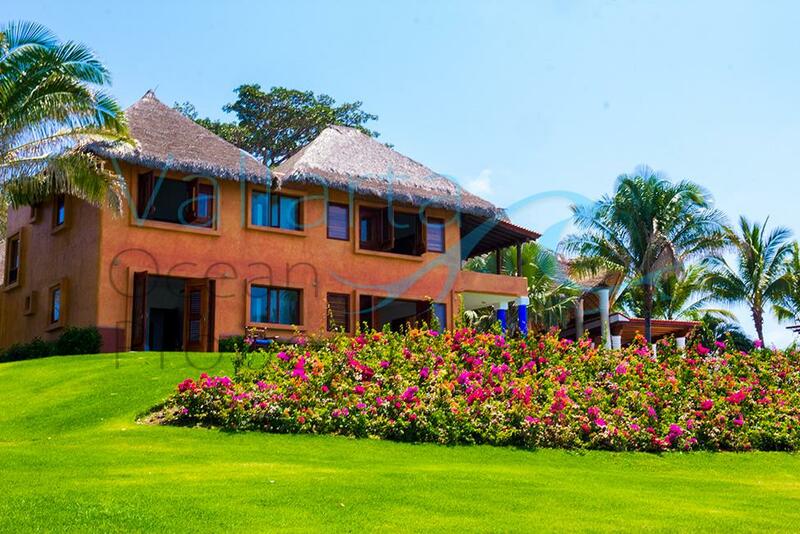 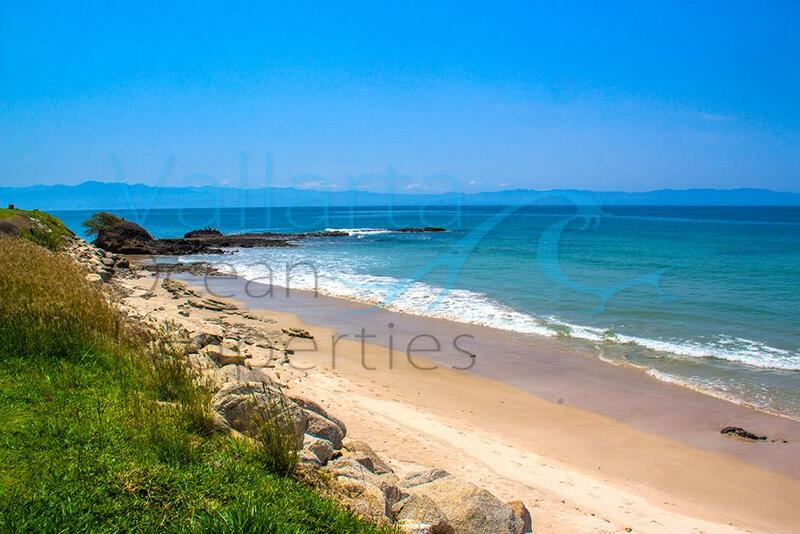 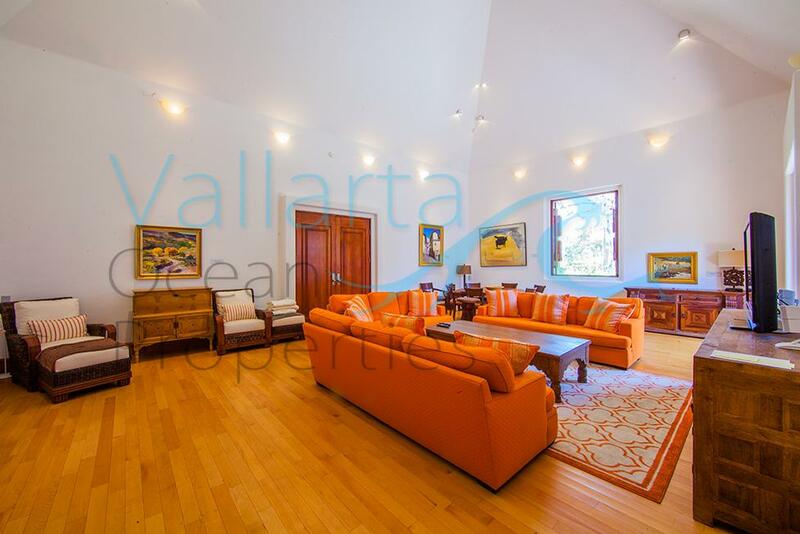 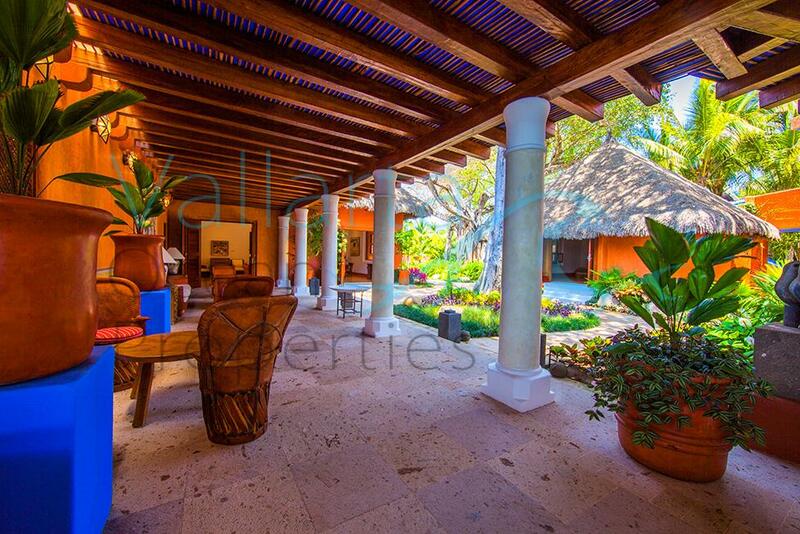 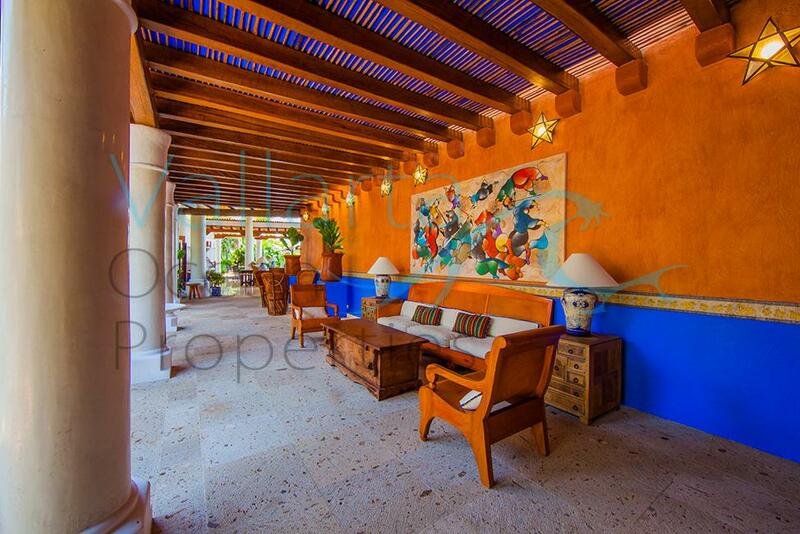 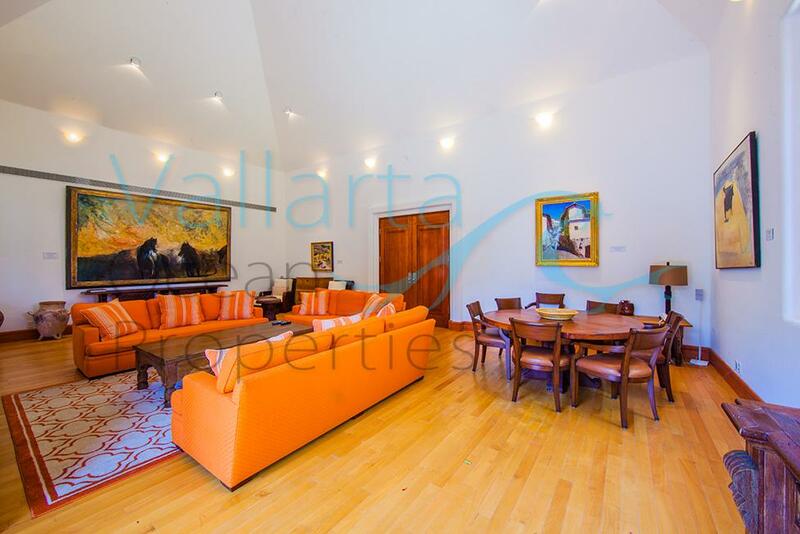 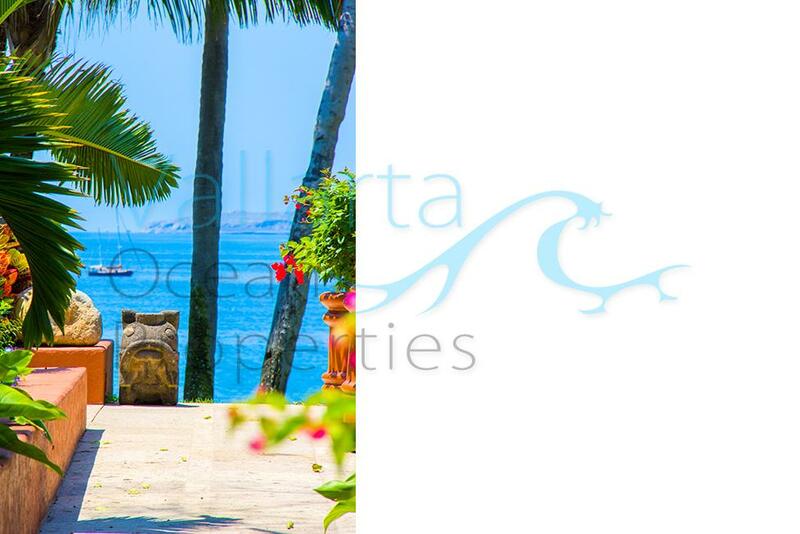 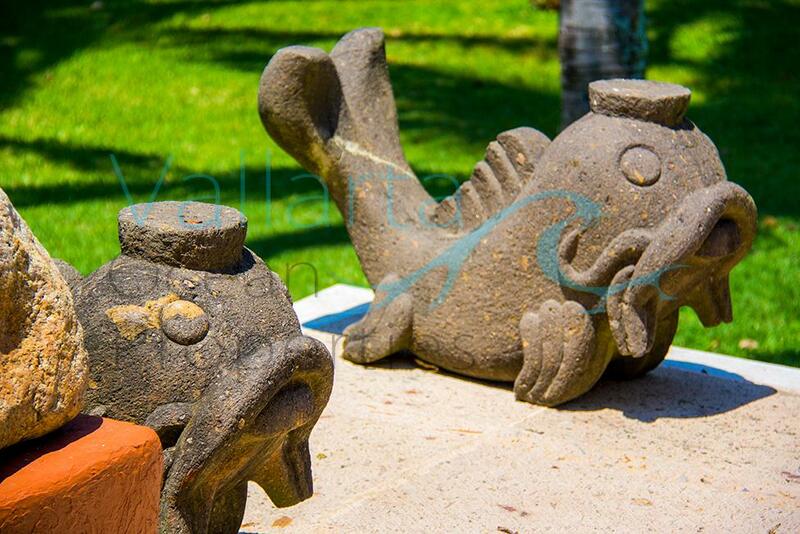 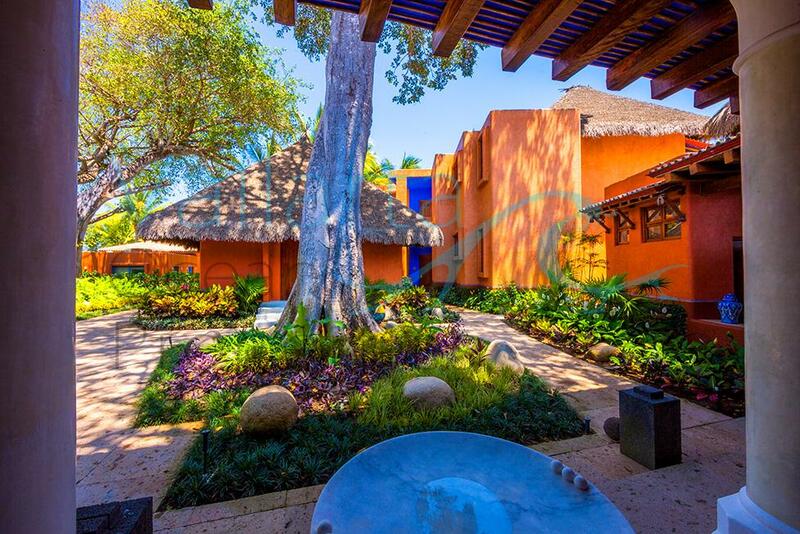 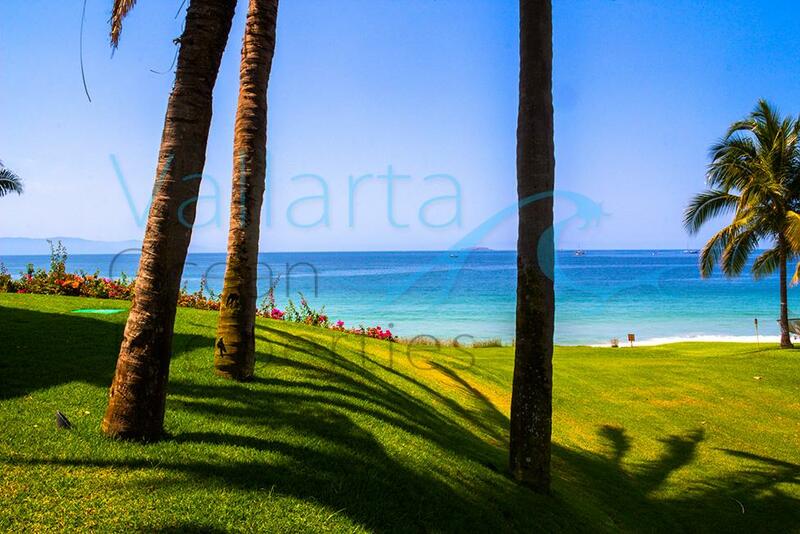 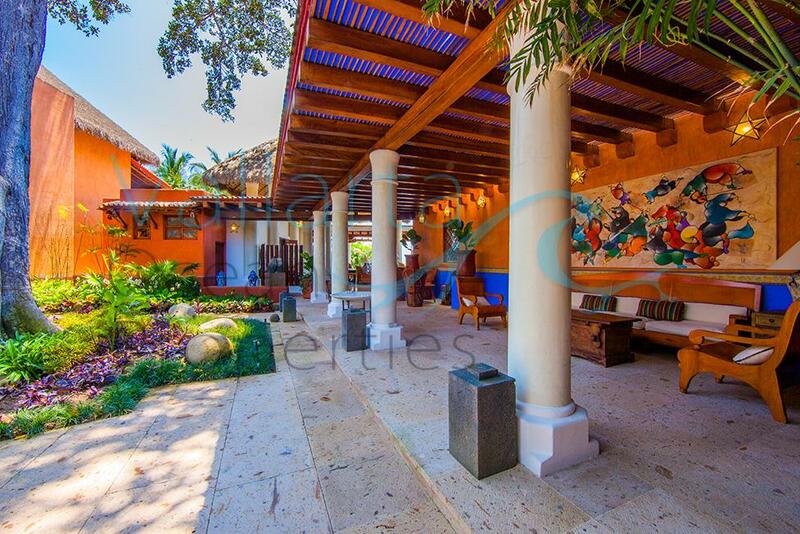 Villa Rancho Marietas was designed by renowned Mexican architect Aldaco. 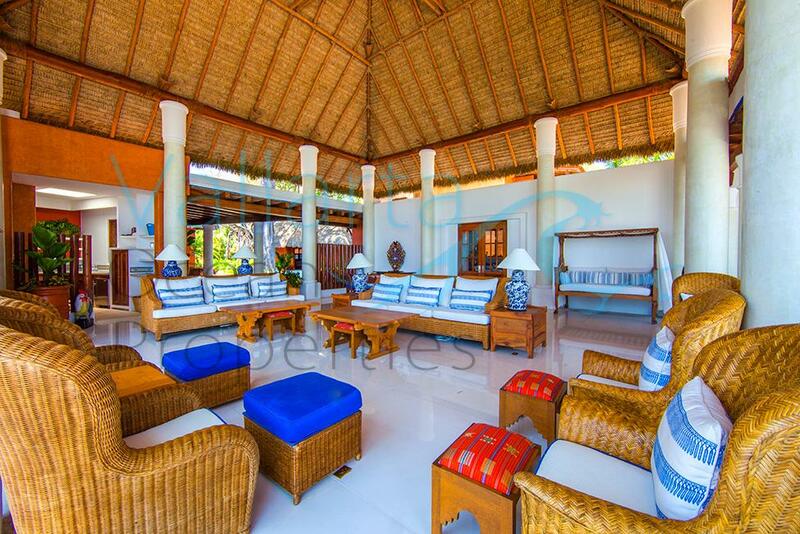 Upon entering the compound, you will be mesmerized by a stunning open space living room with 180 degree ocean views. 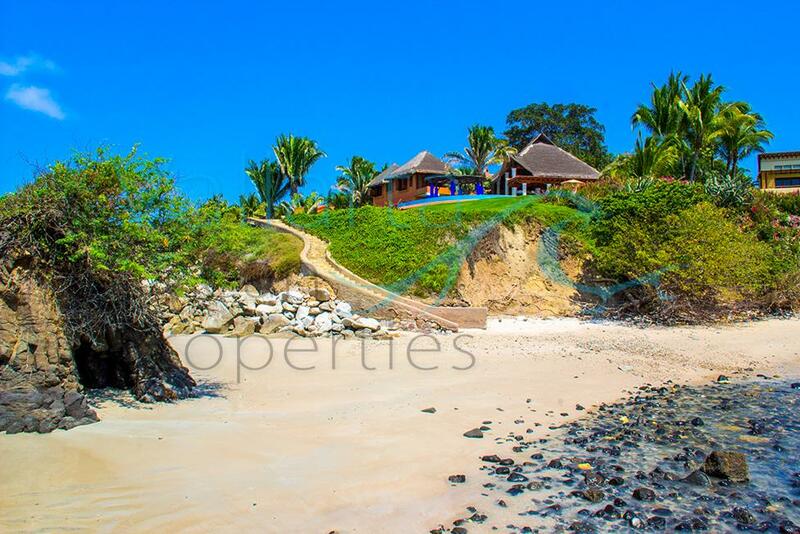 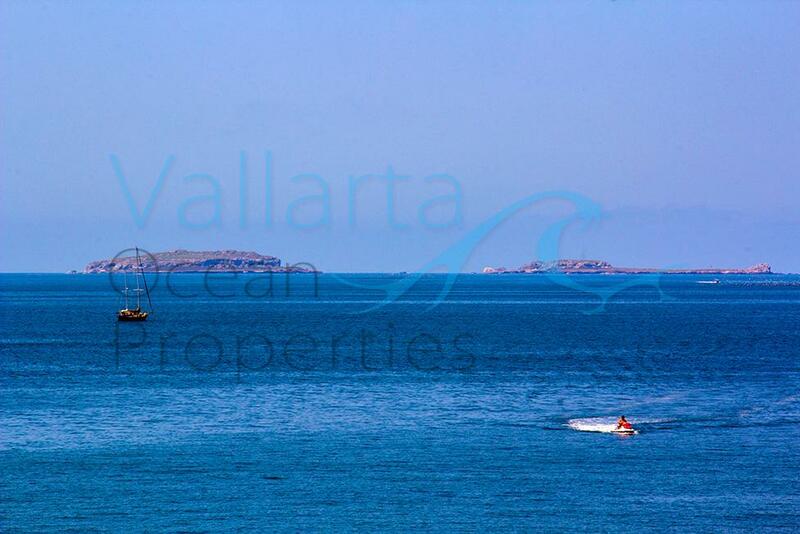 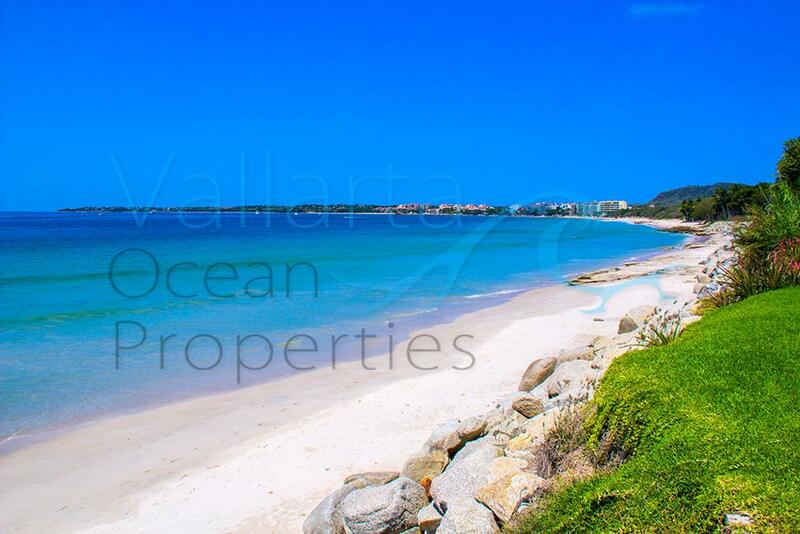 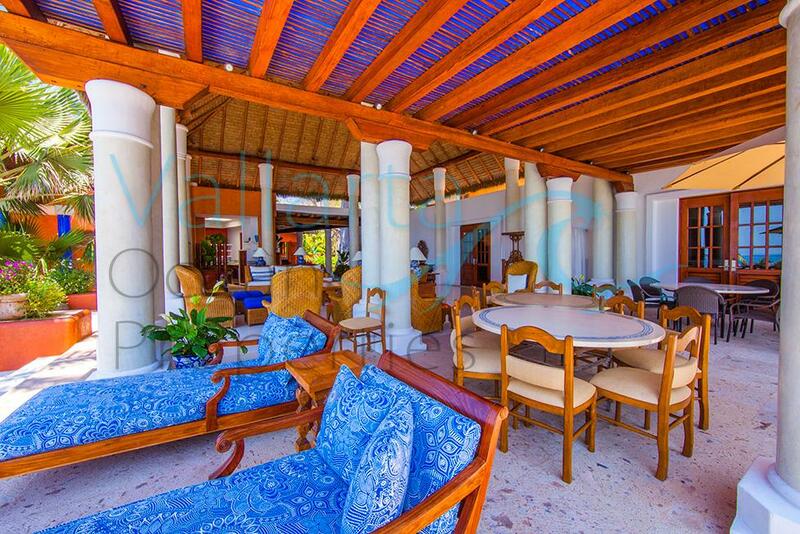 The residence is perched on a point with beaches to both sides and has the best views of any home in the entire area. 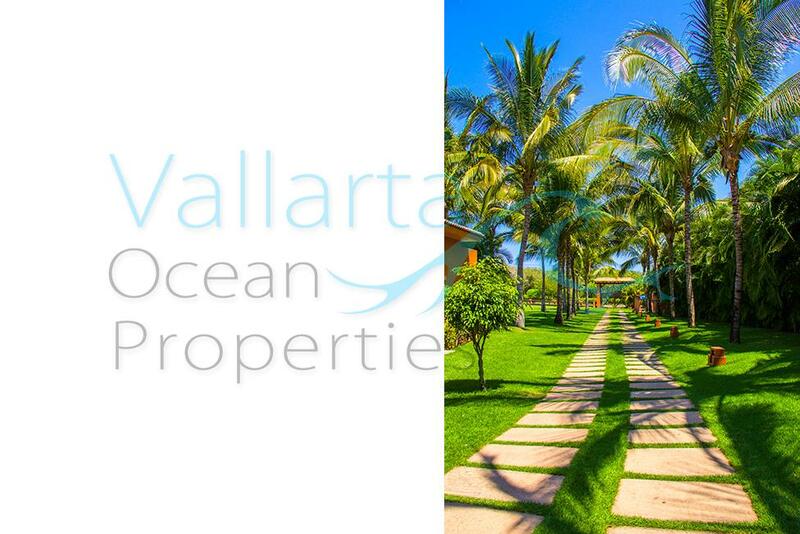 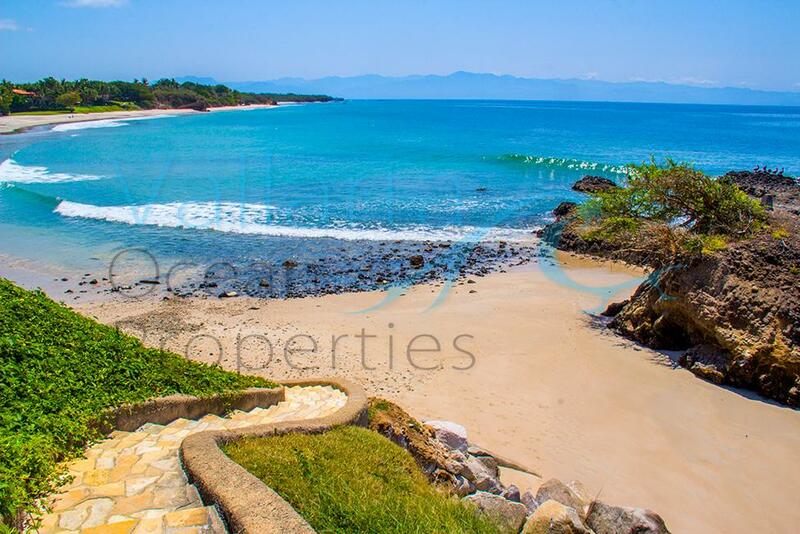 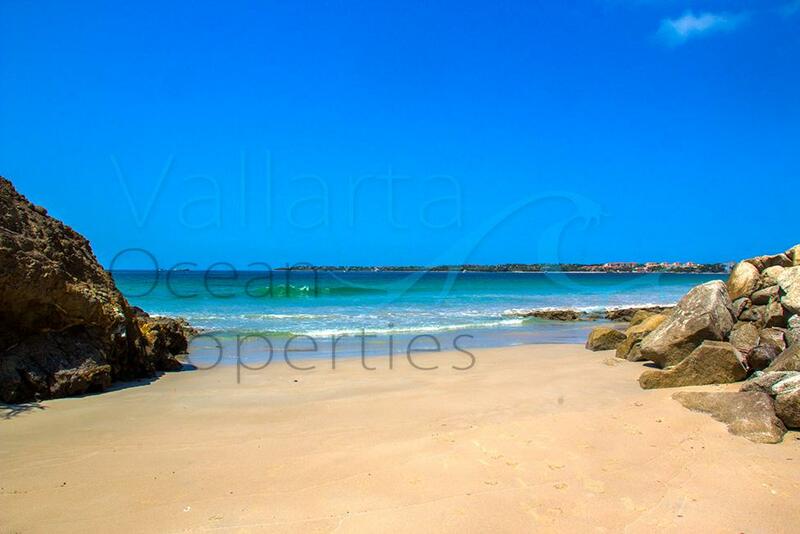 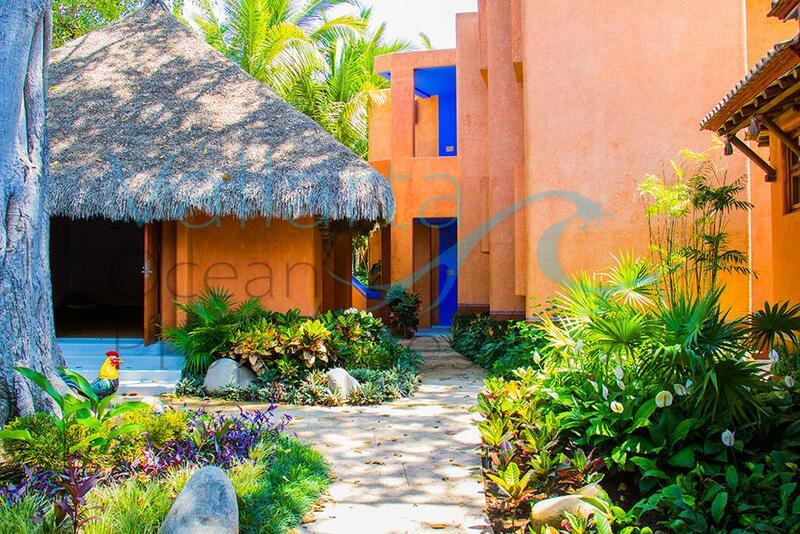 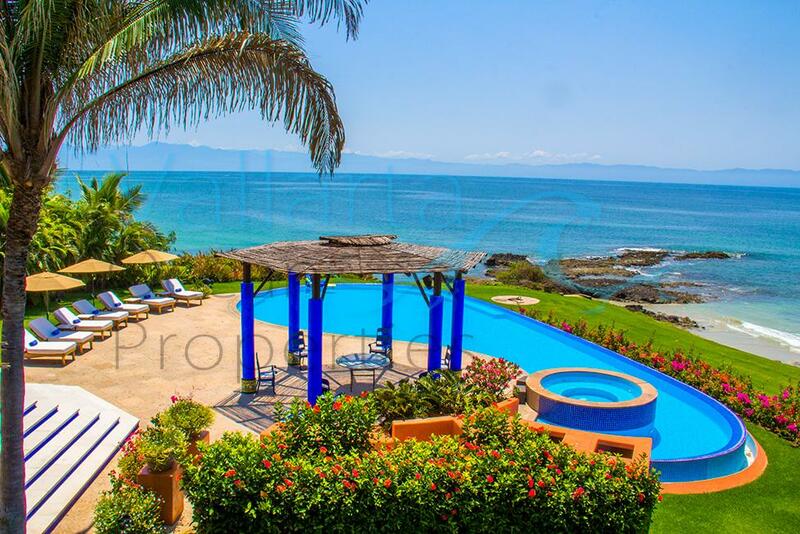 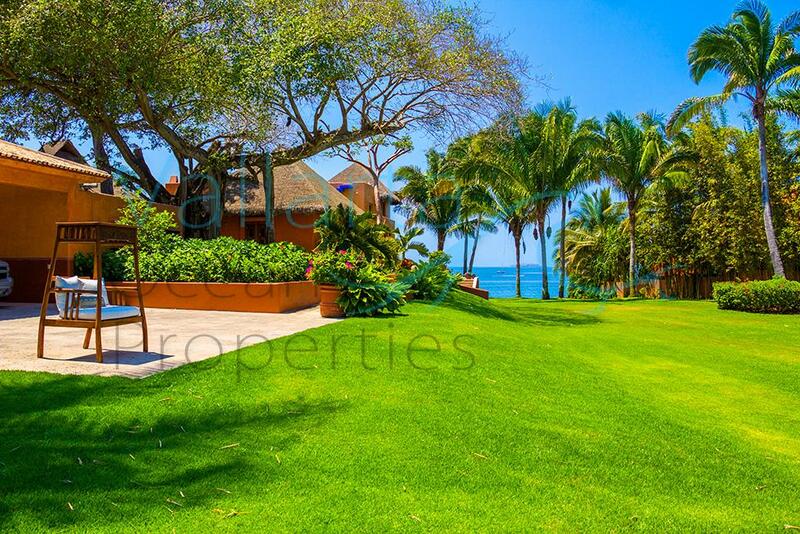 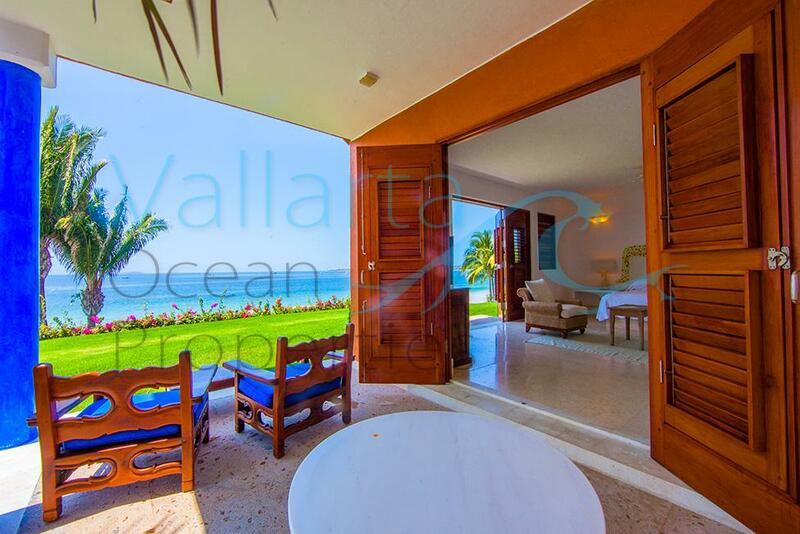 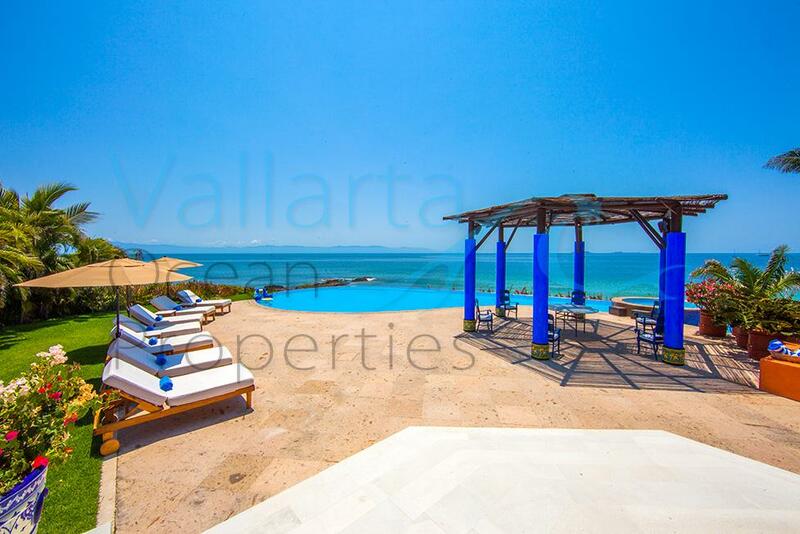 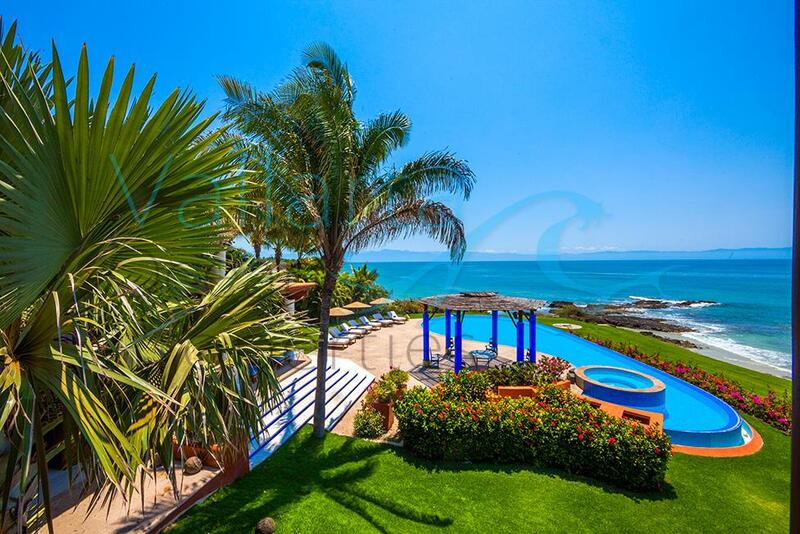 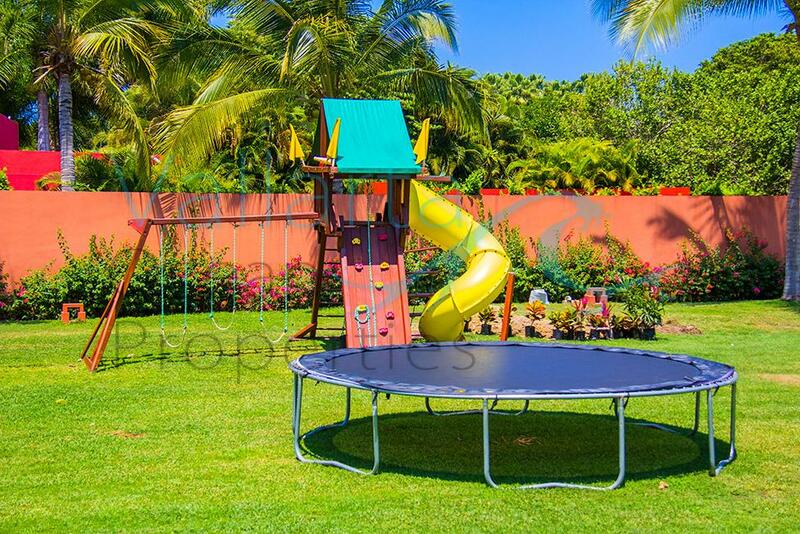 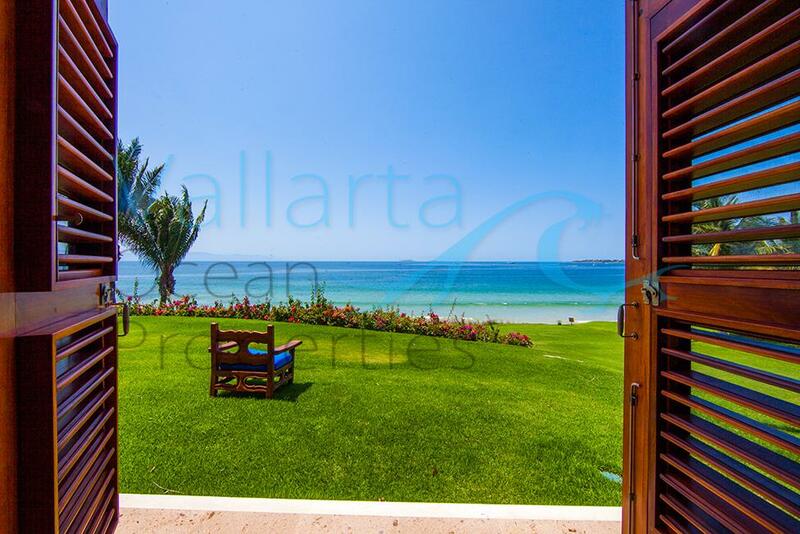 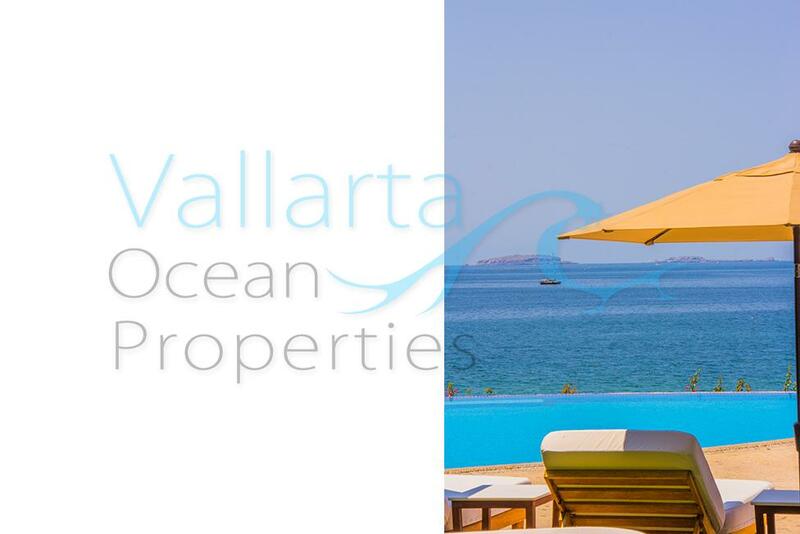 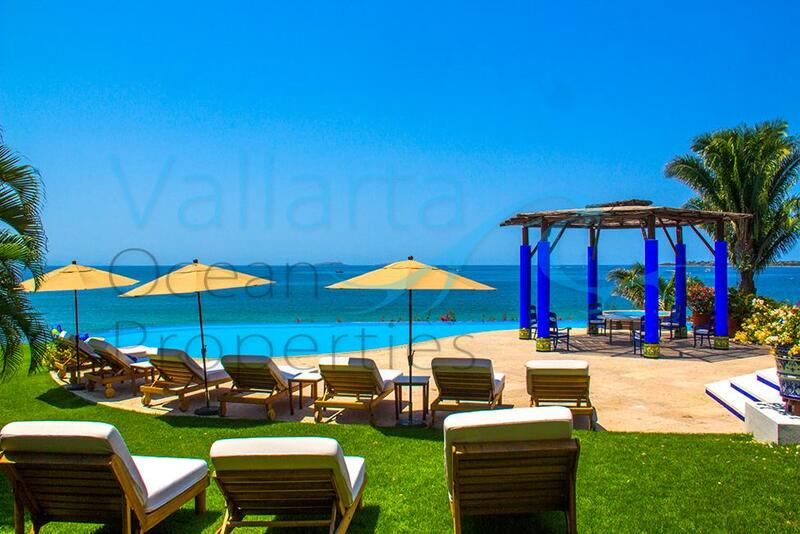 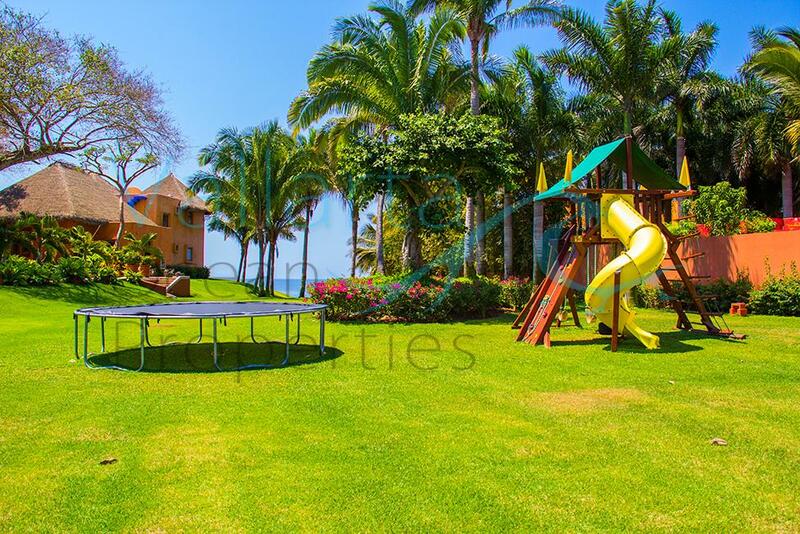 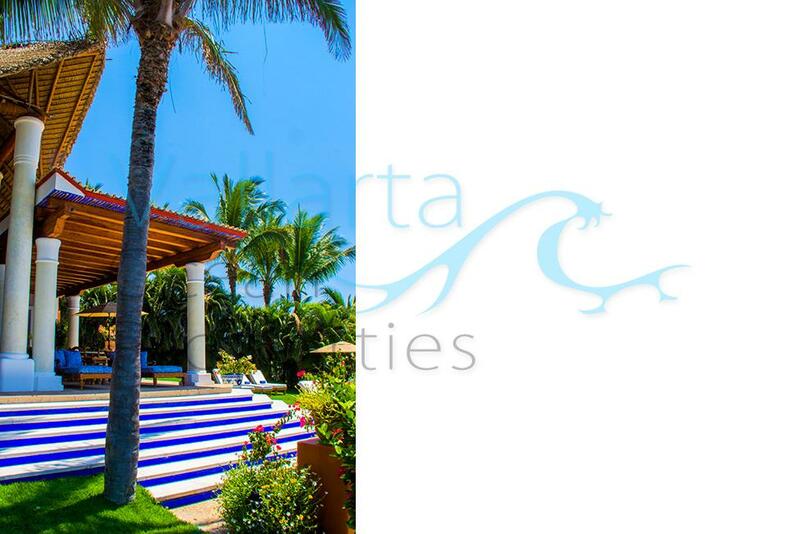 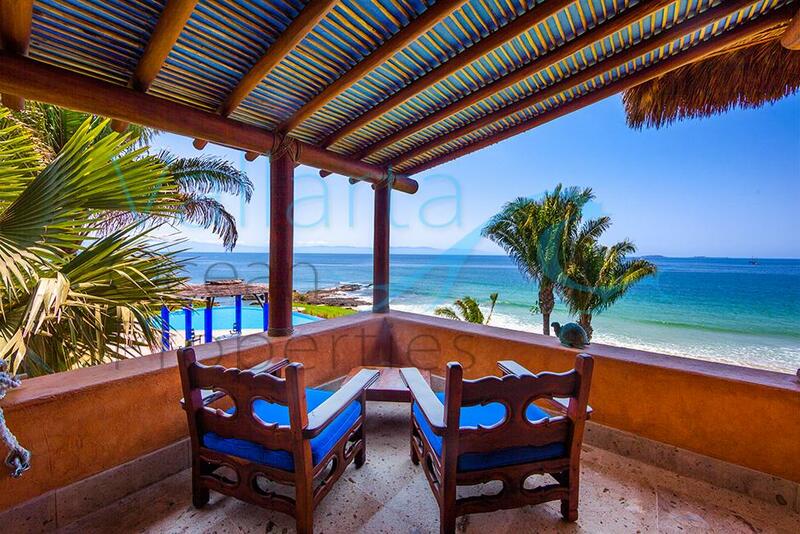 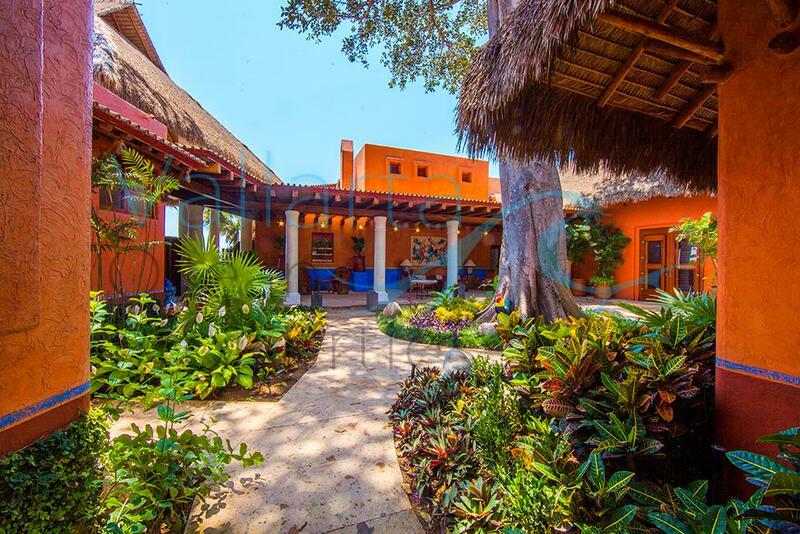 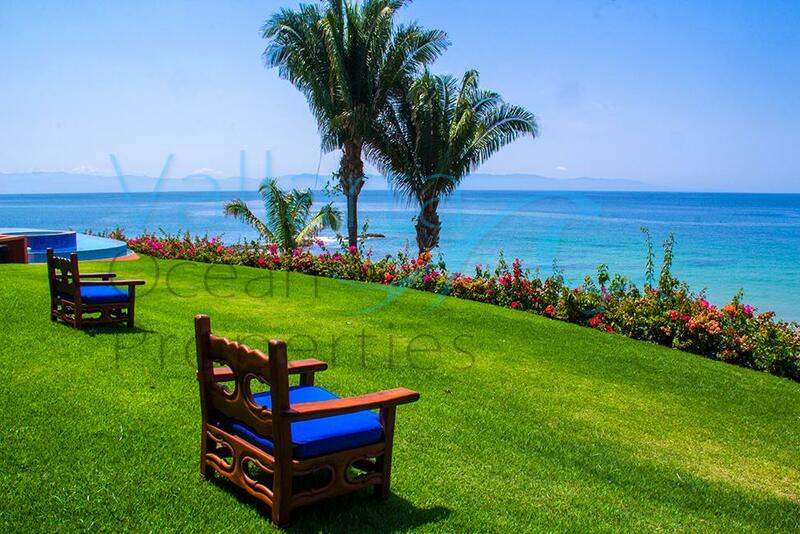 Villa Rancho Marietas is beachfront paradise.From the expansive living room, you can step down to the deck, yard and infinity pool area where there are comfortable lounge chairs lined up overlooking the ocean and pool. 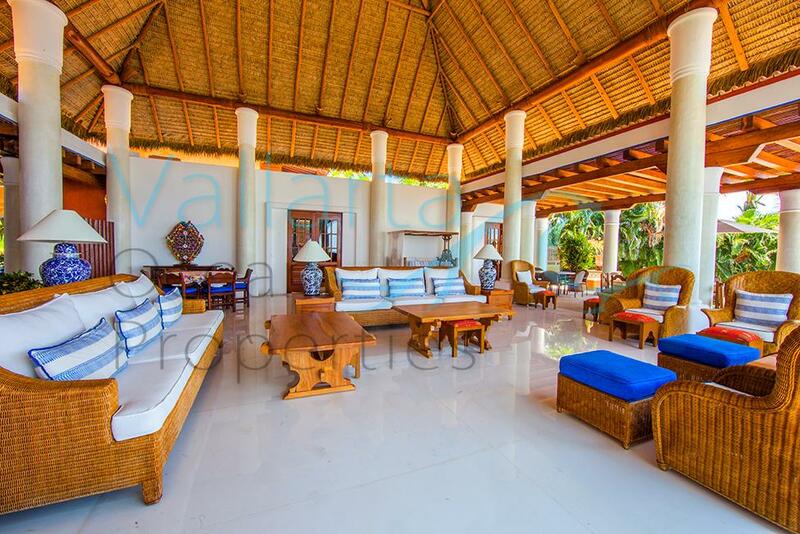 For those who prefer to retreat inside, there is a large media/game room and multiple cozy sitting areas around the compound. 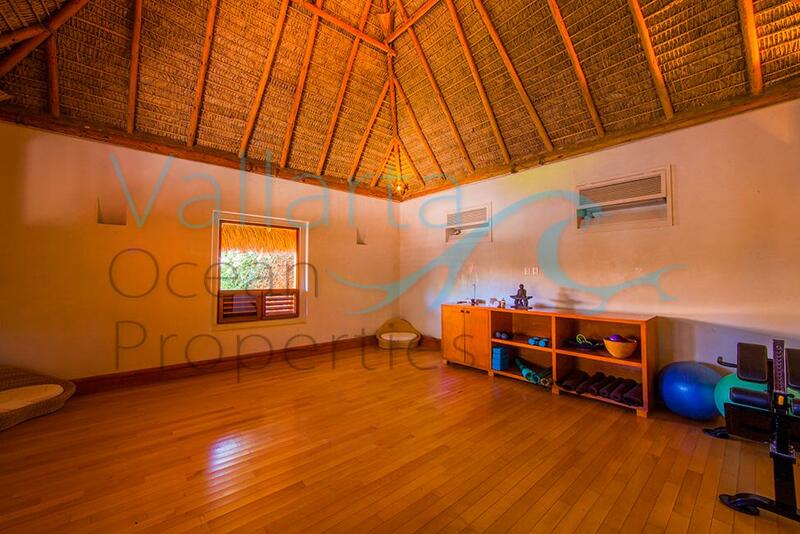 In the center, there is a yoga/massage room so you can take time to be in optimal health—mind and body. 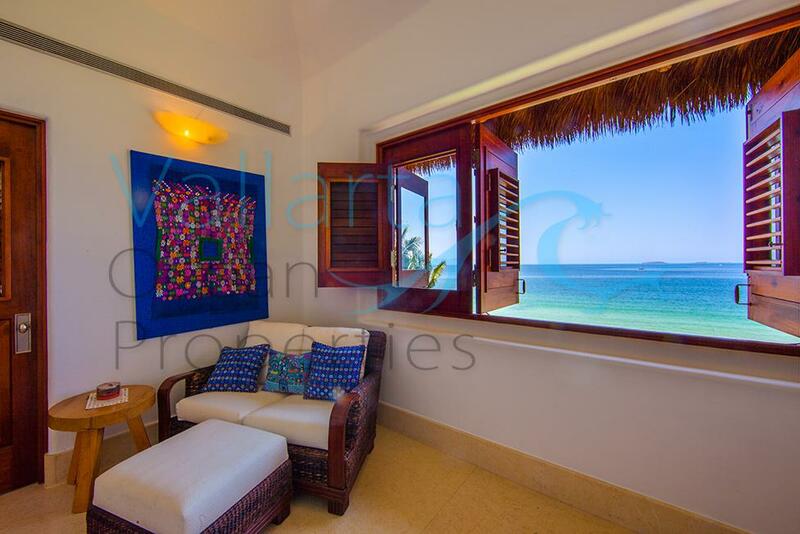 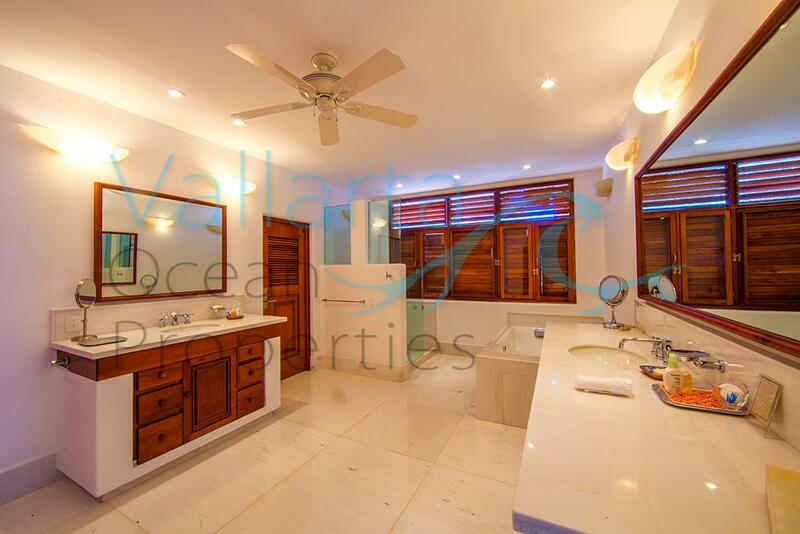 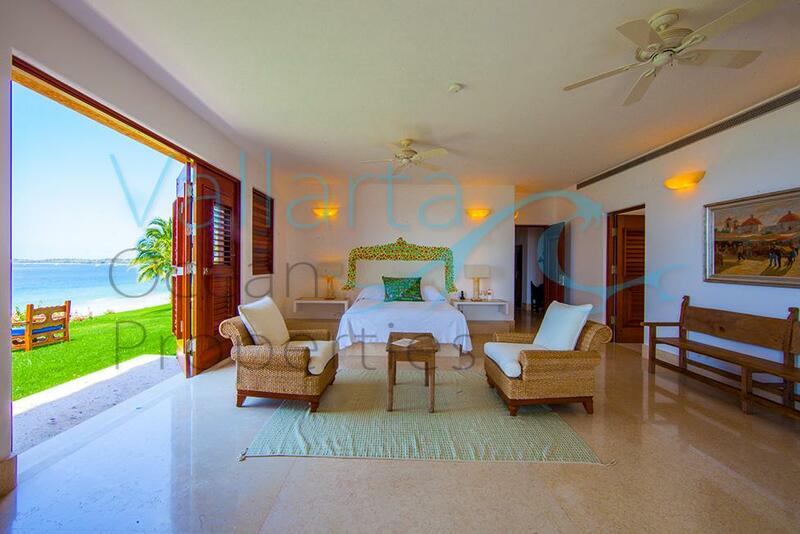 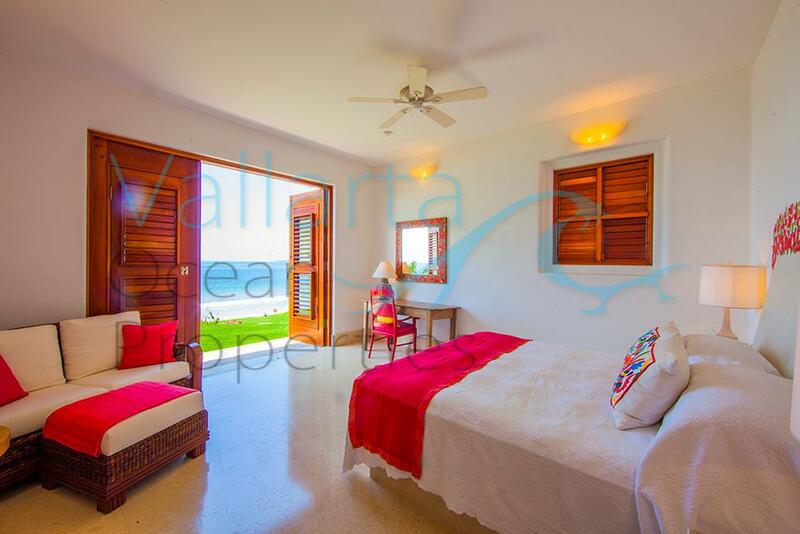 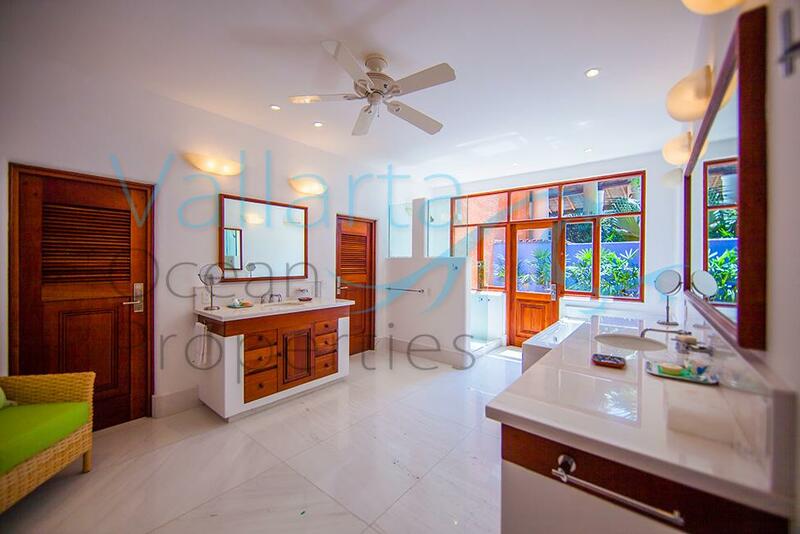 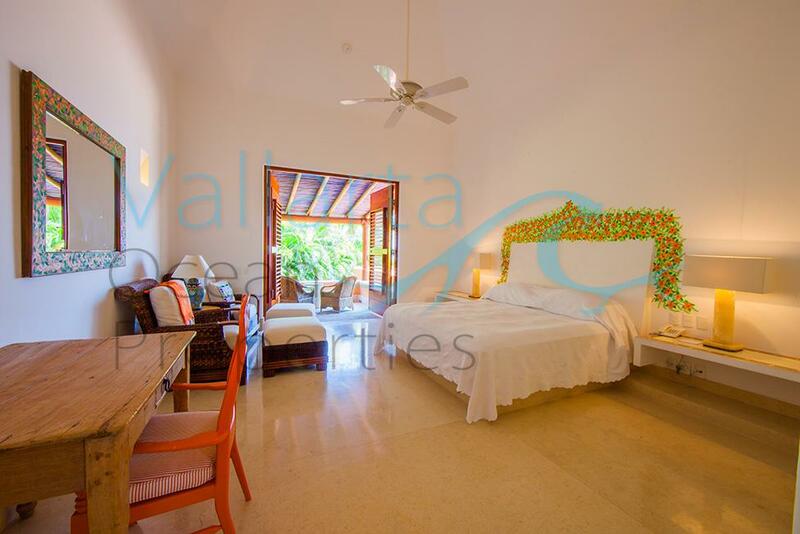 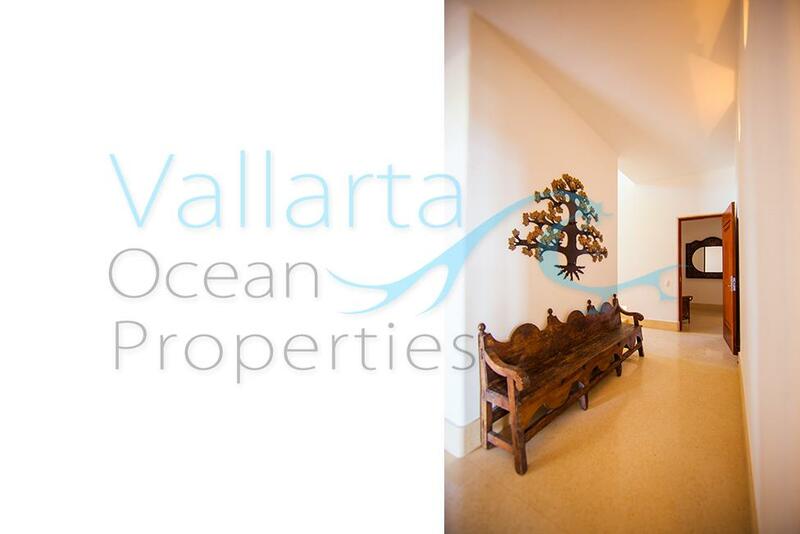 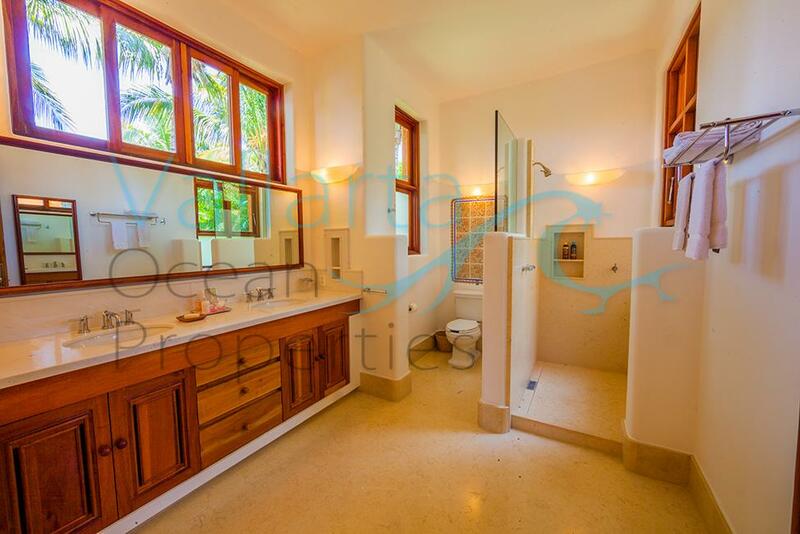 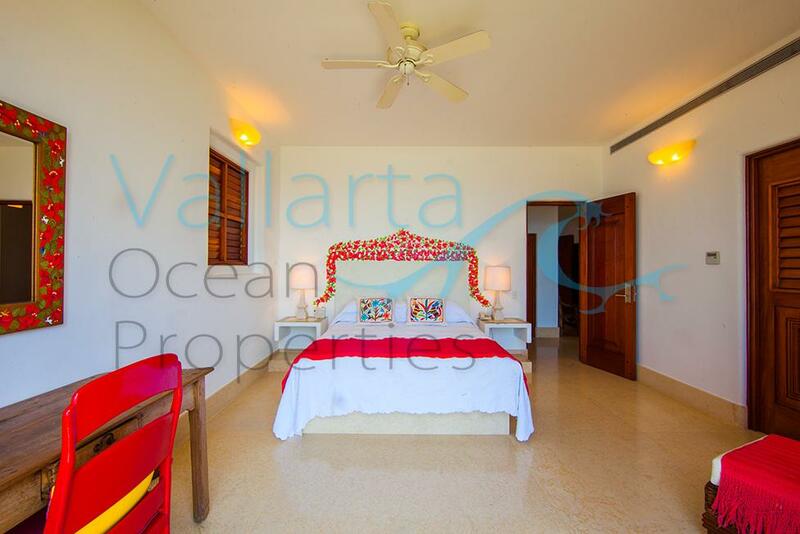 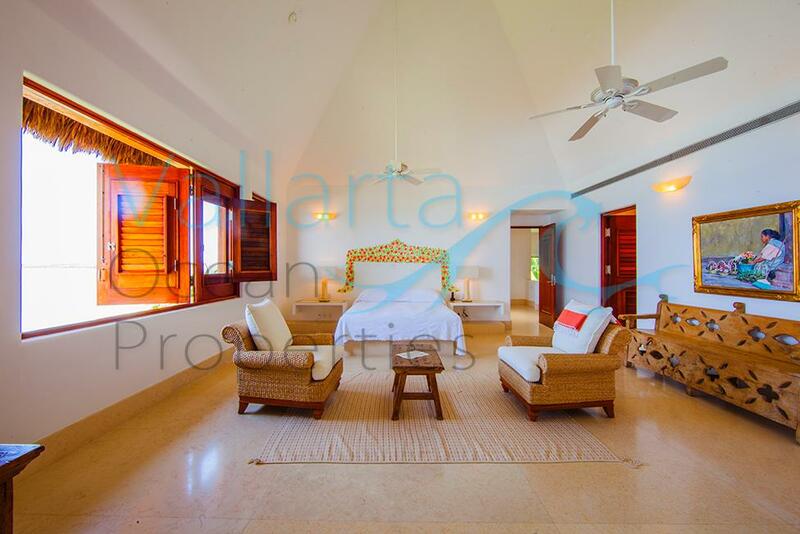 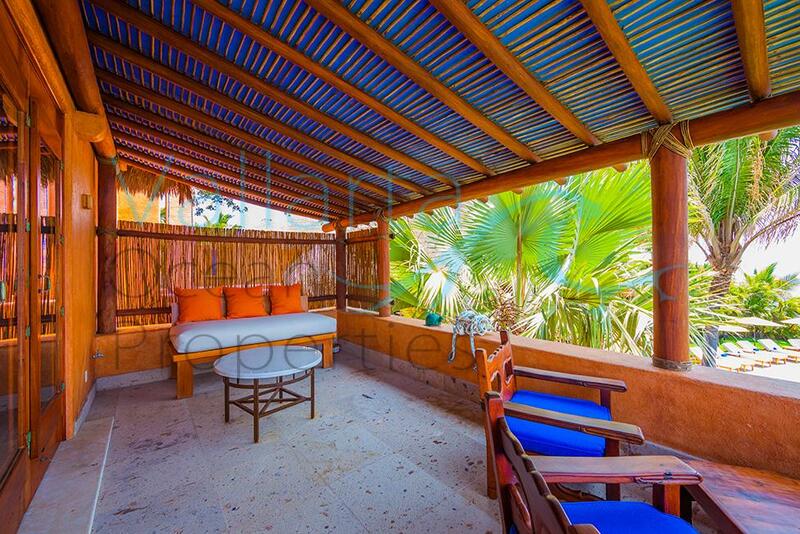 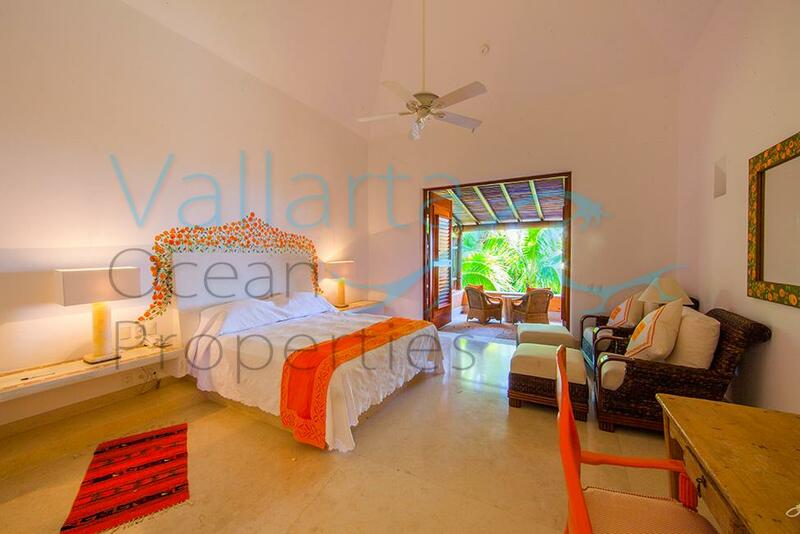 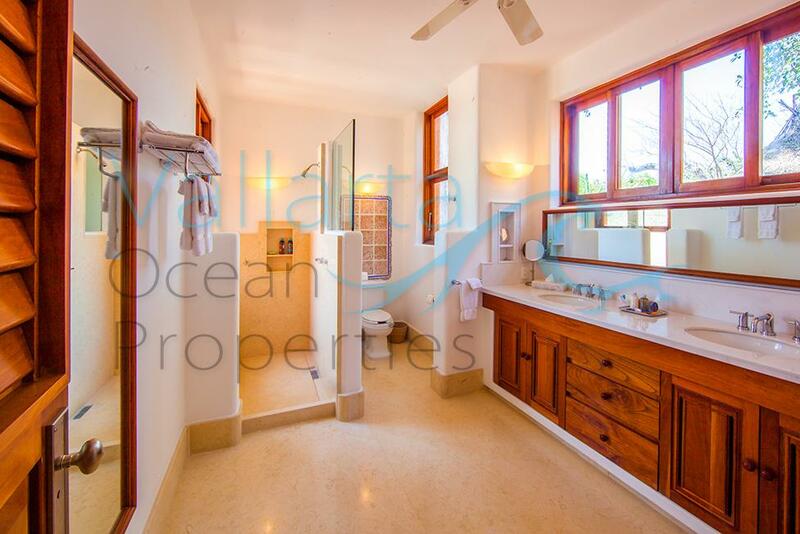 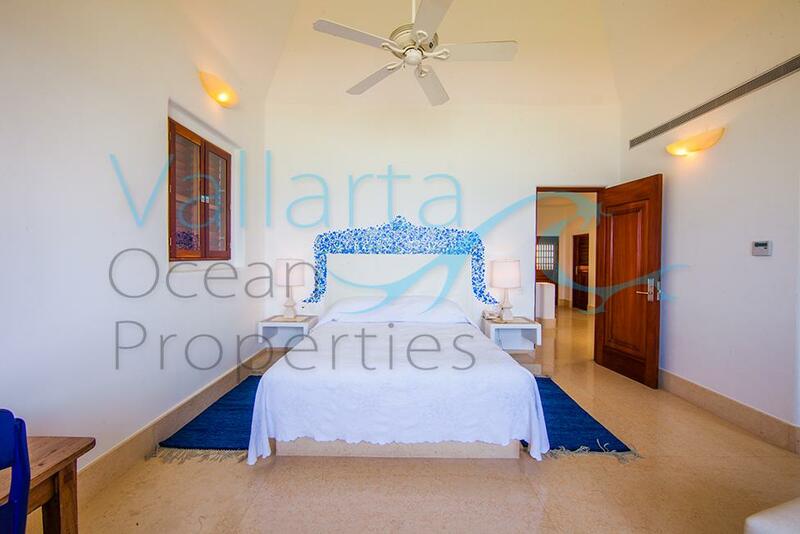 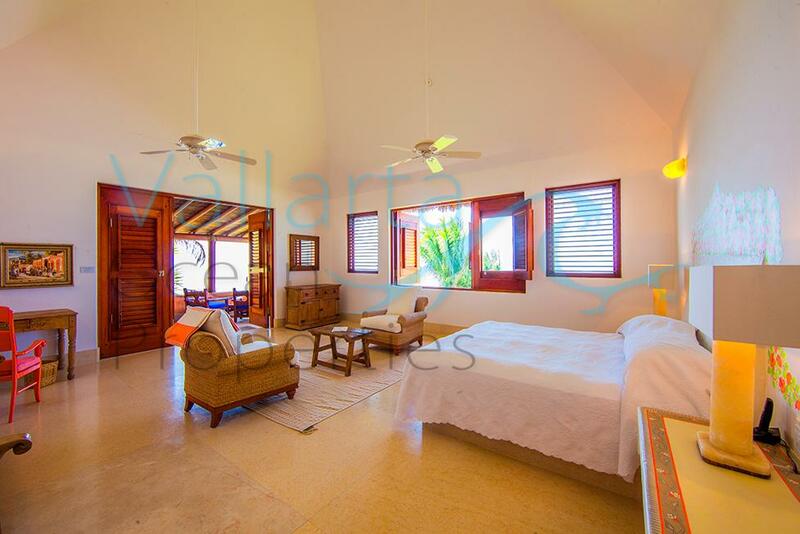 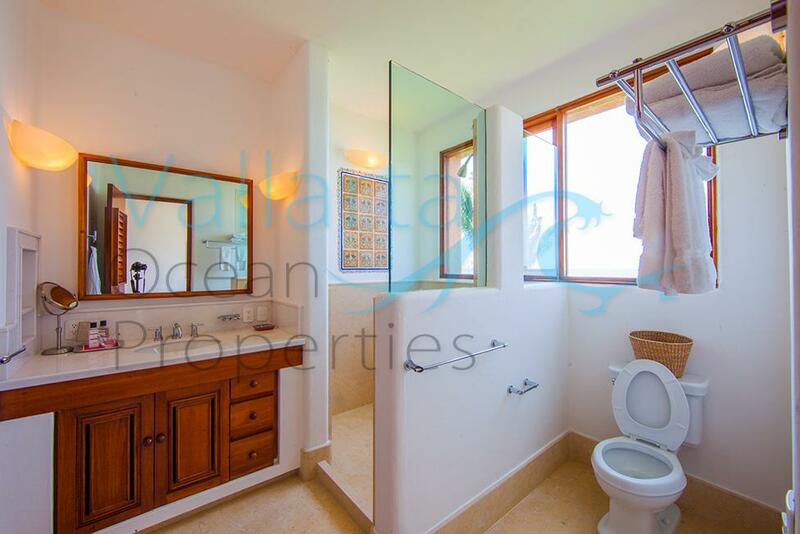 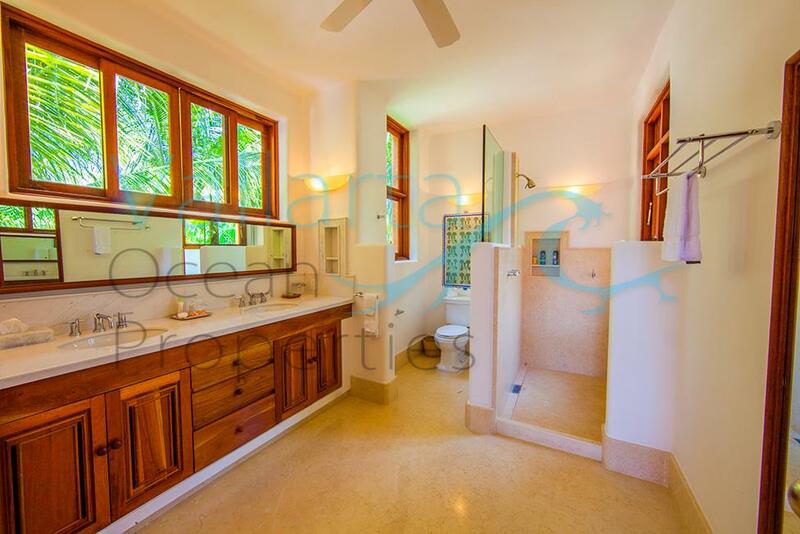 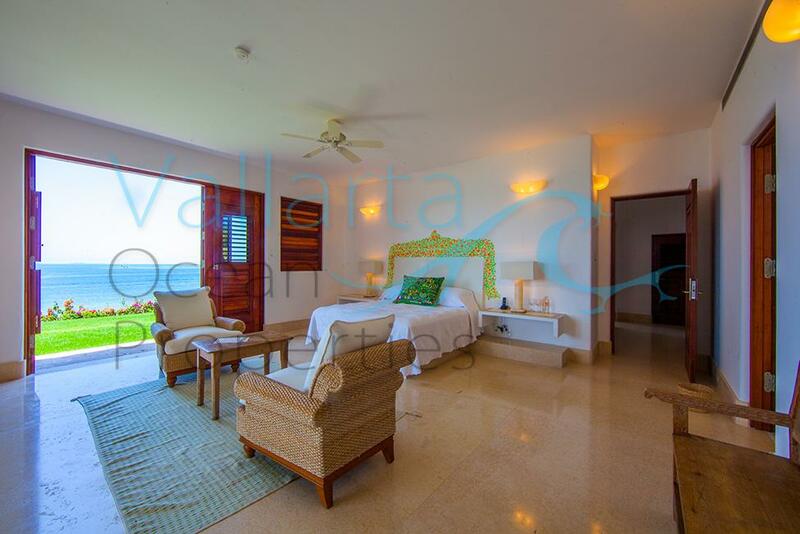 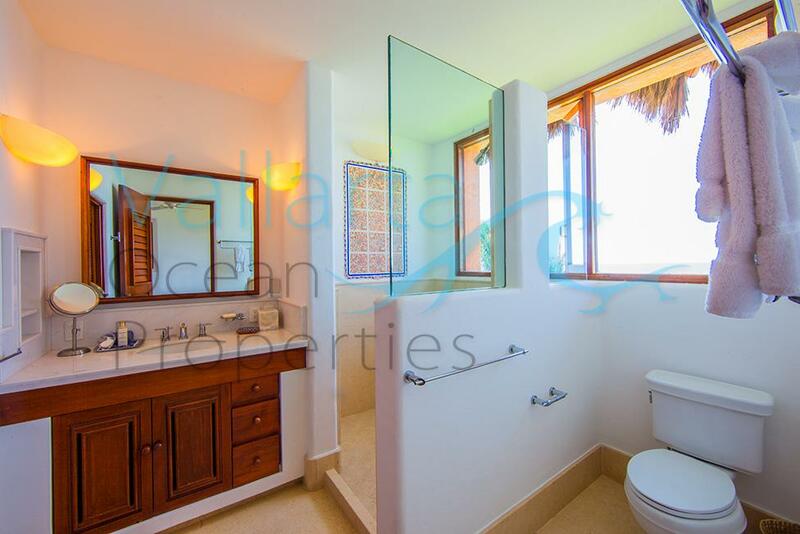 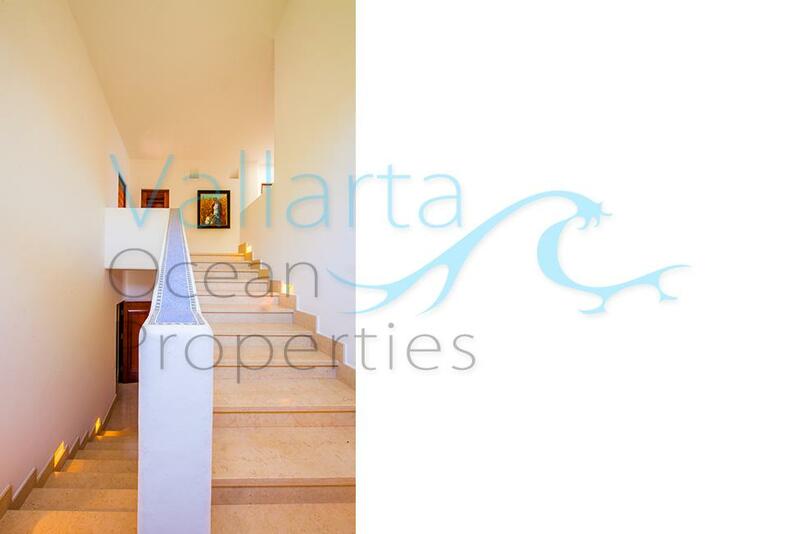 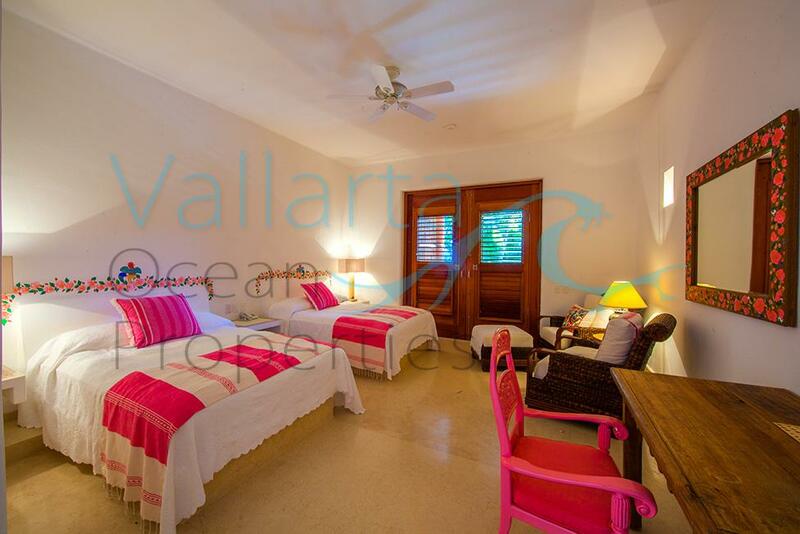 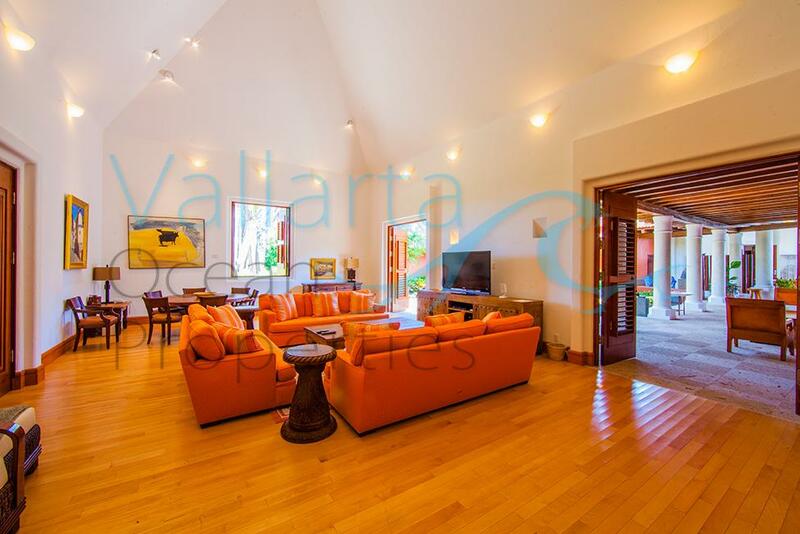 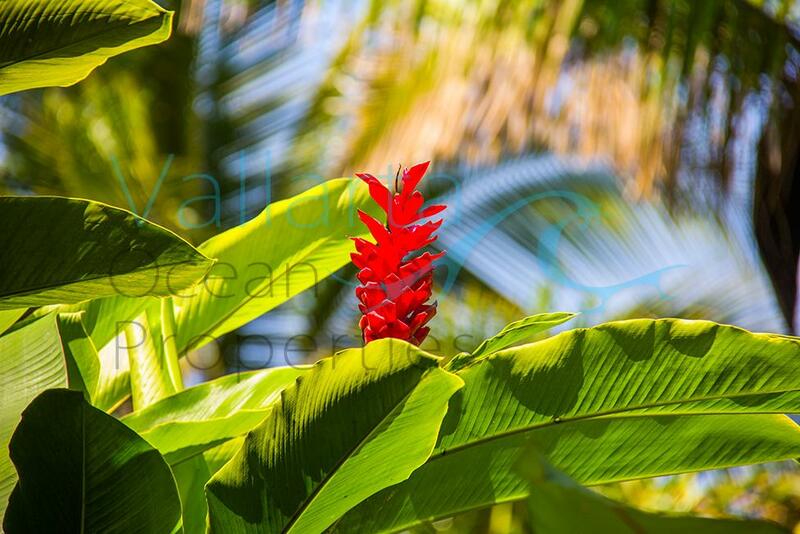 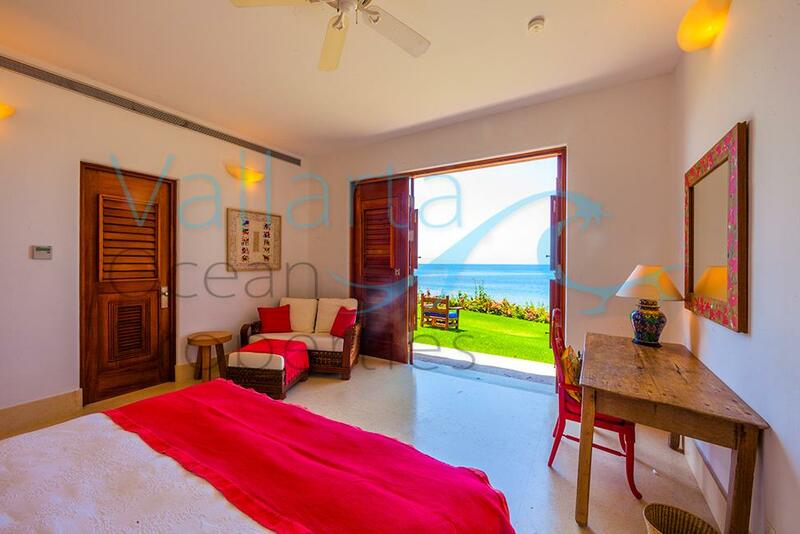 Villa Rancho Marietas also comprises another suite with a full bath and kitchenette for your pilot or nanny. 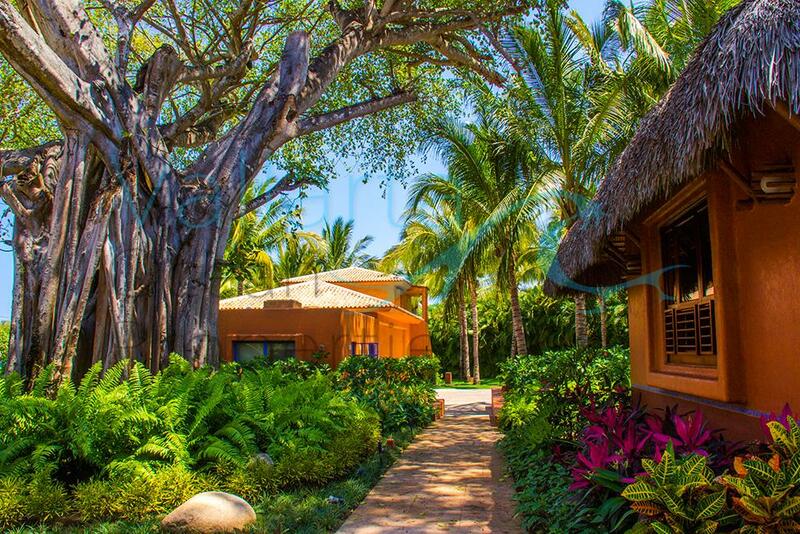 The residence is fully staffed with a butler, driver, chef, housekeeping staff and on-site concierge. 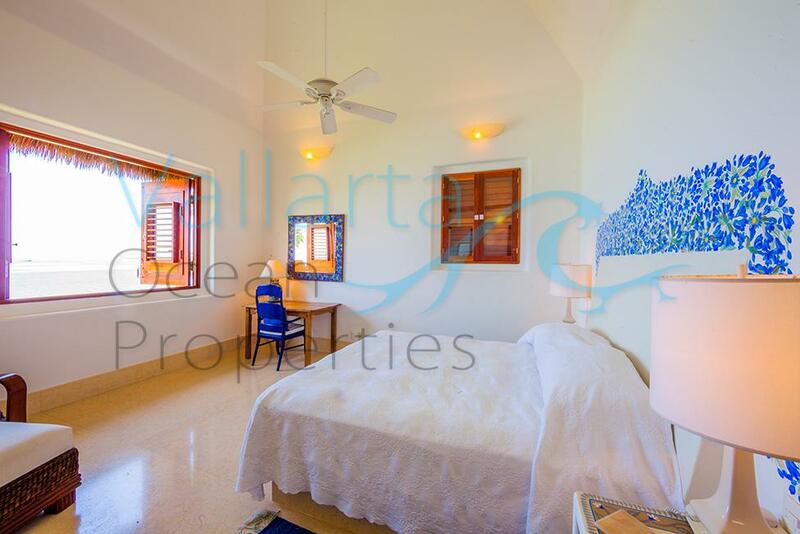 Additional Bedding – Studio Apartment: Extra beds available upon request, Full bathroom, Kitchenette, Ideal for staff; additional fees may apply.